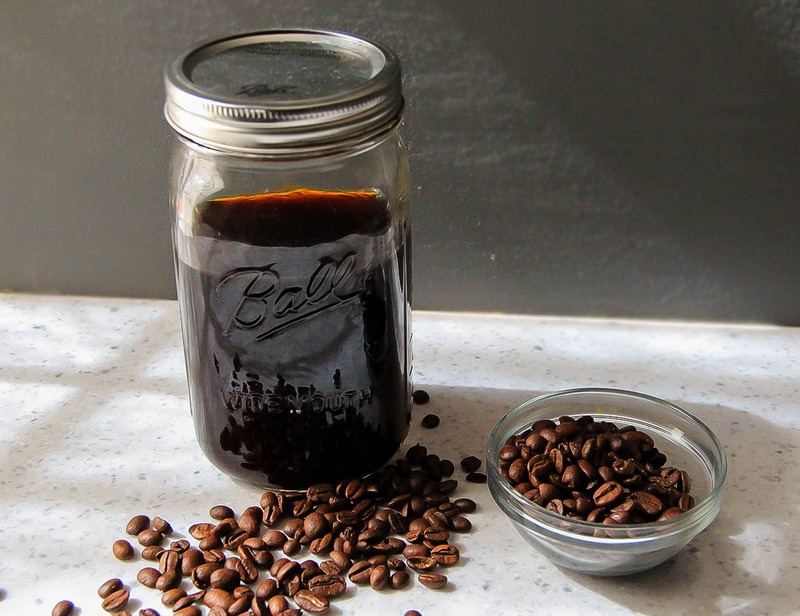 Cold Brew Coffee (with Cardamom!) – Damn, I Can Make That! This entry was posted in Delish Drinks, Eggscetera and tagged breakfast, Brunch, caffeine, coffee, coffee grinds, cold brew, drinks, homemade, hot coffee, iced coffee, Jamie Oliver, Mike Cooper. Bookmark the permalink.